I was confused with my personal problem met this astrologer and got perfect astrological advice. Experienced Astrologer. 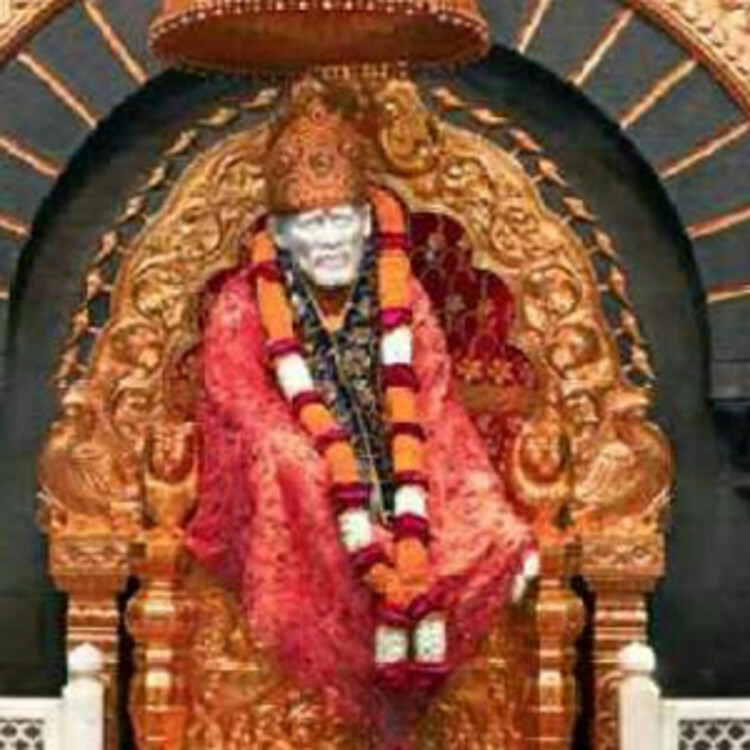 He listen all queries and answer them with patience and gives effective remedies. Very effective service given by him.. Really helped me a lot in my career would recommend him. He has very good nature He explains very clearly. Genuine person to get in touch with.. He is a good astrologer, motivator and a nice human being! Meeting with him was a pleasure, he gave us as much time we want and was genuinely interested in solving all our problems.